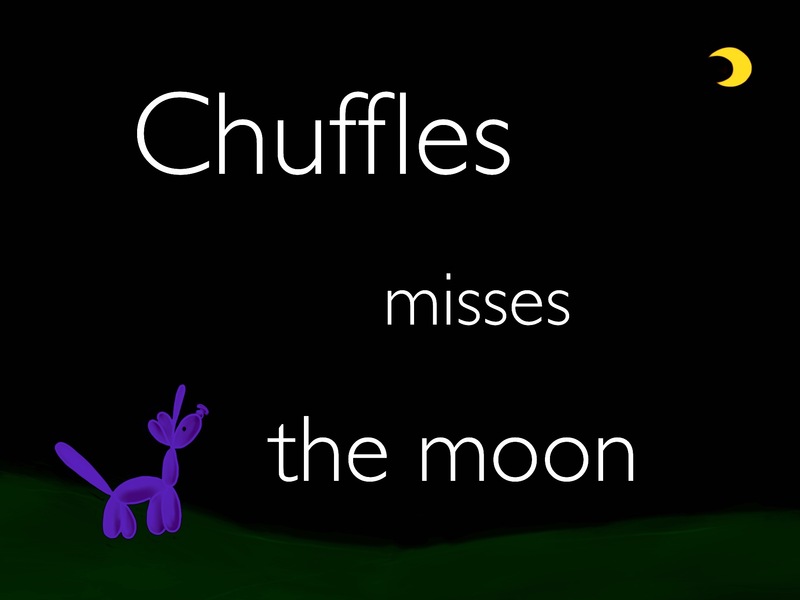 I’ve been working on a children’s picture book, Chuffles Misses the Moon. One thing it has revealed to me is that cover design is best left to the professionals! Here’s a thing, part of the work in progress, so much to learn in life. I’m not really happy with the cover, but I do like the heart of the 32 page picture book! I had to share a little taste of it, especially when the comic I had planned for today told me there were some comics that had to come first and I couldn’t quite figure them out in time!